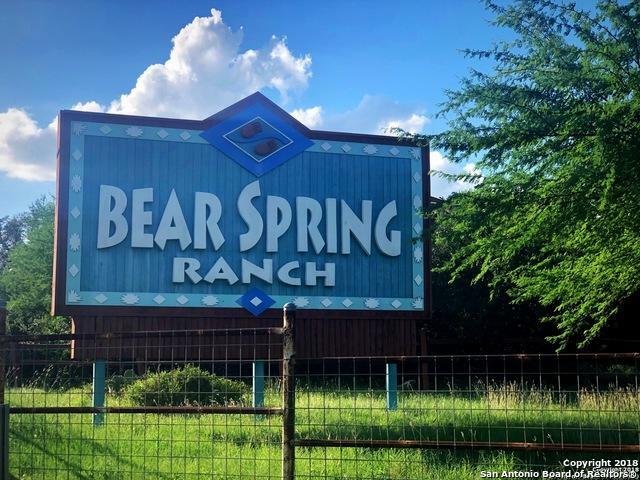 5 acres of majestic untampered hill country land in the Bear Spring Ranch neighborhood. 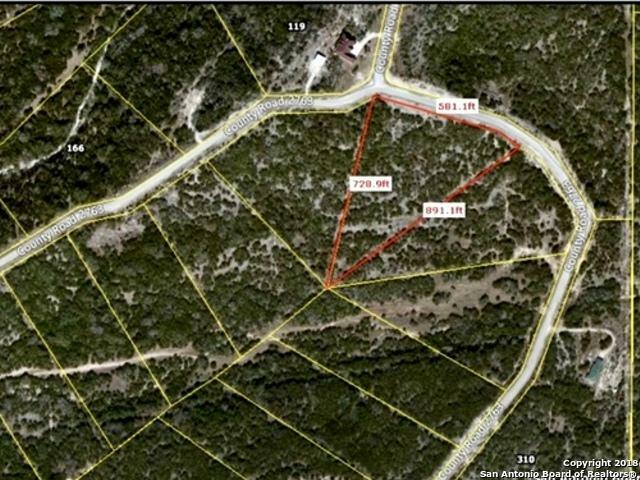 This fabulous lot is located between Medina Lake and Government Canyon State Park. 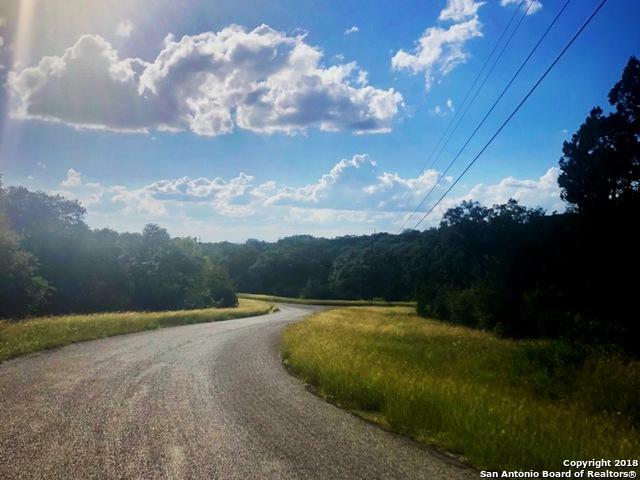 Country living with endless possibilities! 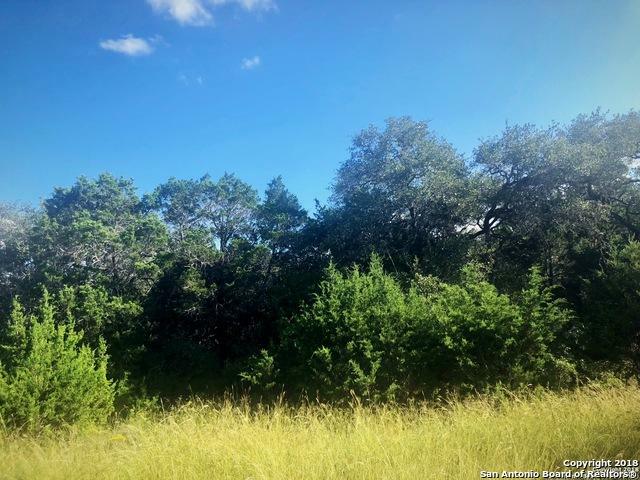 Build and enjoy your dream home in the center of 5 acres of privacy and mature trees. Big city access only 20 minutes away.